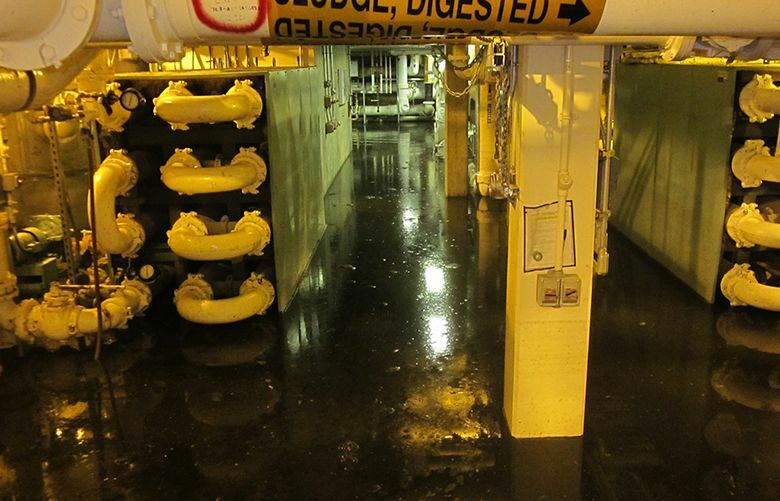 Mechanical systems at the region’s largest wastewater-treatment plant have been repaired after the flood Feb. 9. 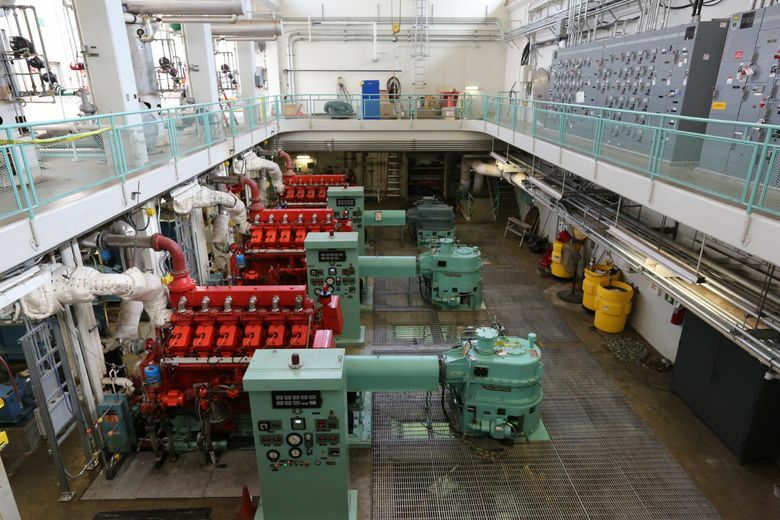 The West Point Treatment Plant is getting back on track after cleaning, repair and replacement of equipment destroyed in a catastrophic flood Feb. 9. The effluent discharged to the Puget Sound still does not meet permit standards, but it’s getting cleaner. All damaged mechanical systems have been repaired or replaced. 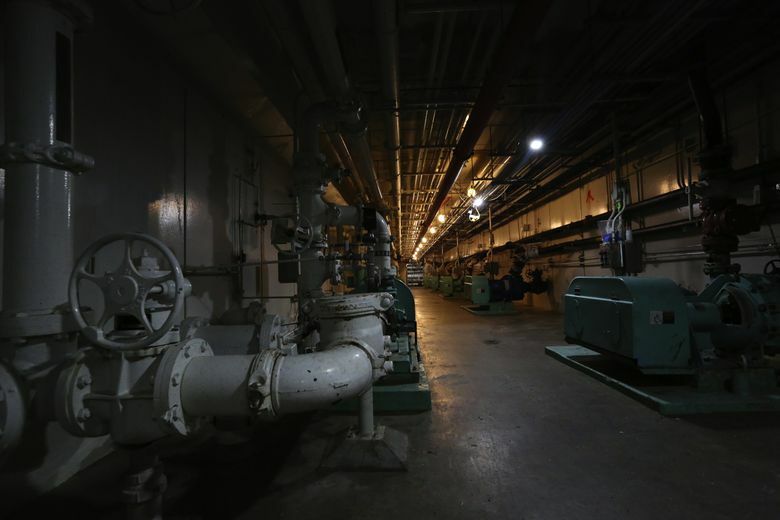 Workers restored or rehabilitated a mile of tunnels, 151 electrical motors, two miles of insulation, 40 motor control centers, 125 electrical panels, 25 electrical transformers, more than 1,200 outlets and switches as well as sedimentation tanks bigger than football fields, and digester tanks. Plant staff will continue fine-tuning the biological processes essential to secondary treatment. 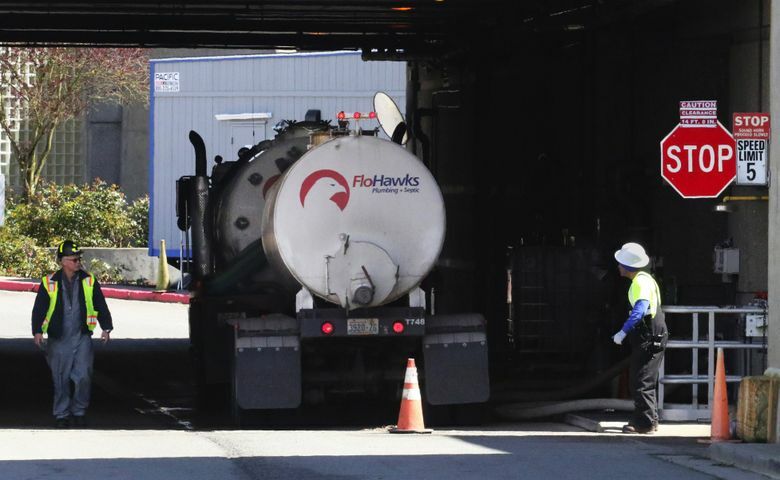 That system is still in recovery, and to avoid overloading it, approximately 20 tanker trucks a day of sludge are being transported to King County’s South Treatment Plant in Renton for treatment. Each truck trip costs between $700 and $1,100. The flood caused unprecedented damage to the plant, costing at an estimated $25 million to repair. 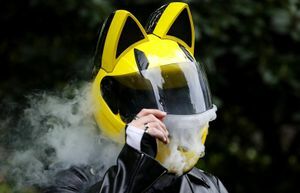 King County has so far obtained $5 million in payments from its insurer. County officials say they are optimistic about future coverage. It remains to be seen how much more the insurer will pay. 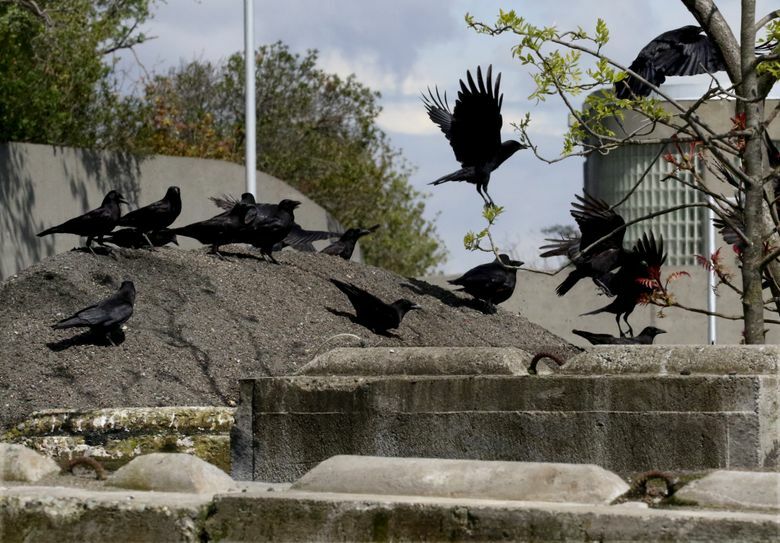 The flood resulted in diverting 235 million gallons of untreated wastewater from the crippled plant — including 30 million gallons of raw sewage — into Puget Sound, and pouring hundreds of tons of partially treated solids for months into the Sound that normally would have been cleaned from effluent leaving the plant. King County Executive Dow Constantine praised workers for getting the plant back on its feet. “Thanks to the dedicated employees and contractors who worked day and night, often in very challenging conditions, the West Point plant has been rebuilt in record time,” Constantine said Thursday in a prepared statement. 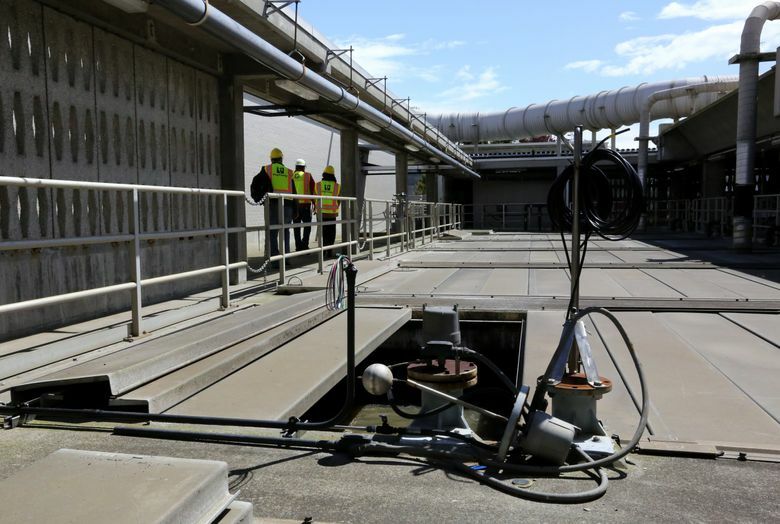 The King County Wastewater Treatment Division commissioned a preliminary examination of the flood by contractor CH2M, which revealed among other problems that float switches that should have protected the plant from flooding did not function. 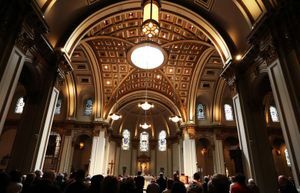 The Metropolitan King County Council has commissioned its own independent investigation of the disaster, with a report due July 1. On a media tour of the refurbished plant, plant manager Robert Waddle pointed to the float switches in primary tanks that malfunctioned the night of the flood. The weekly cleaning program at the plant bent them, Waddle said. The switches have since been replaced with a new device to avoid that problem in the future. 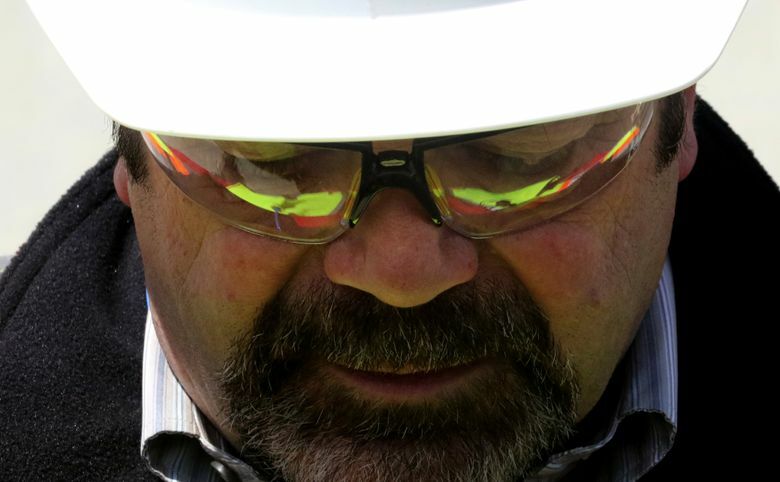 The plant should be able to start meeting permit standards again by mid-May, Waddle said. The limiting factor is the digesters, which cleanse and reduce the volume of solids. Because they can only handle about half the usual amount of material now — as microbes that do the work come back into full effectiveness — King County is hauling some of the sludge in trucks. The rest that the digesters can’t manage is put back into the effluent that is discharged to Puget Sound. 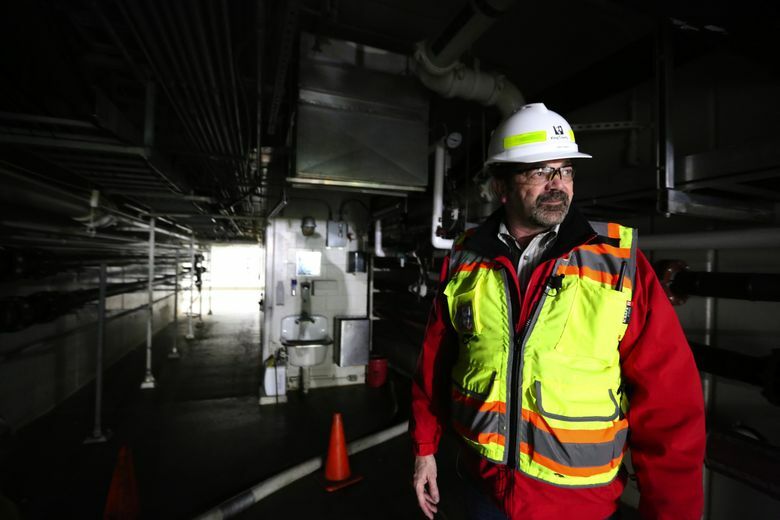 Christie True, director of King County Natural Resources and Parks, which has oversight over wastewater treatment, said she was pleased to see mechanical systems at the plant replaced and working again by the April 30 deadline set for that stage of recovery. 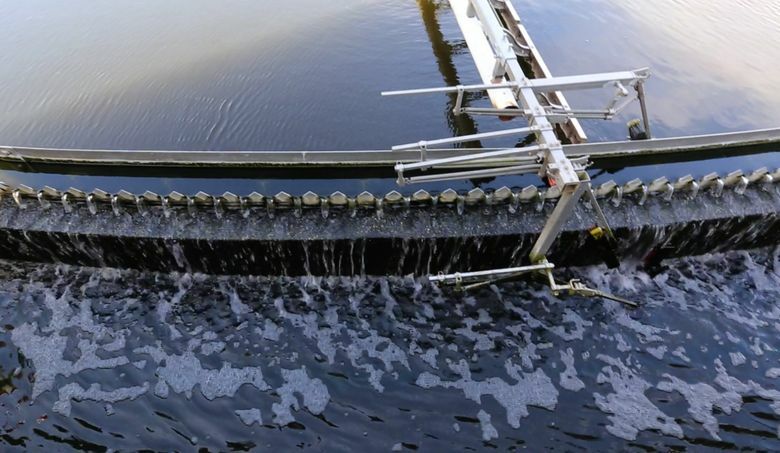 She cautioned that getting the rest of the plant fully back to normal operations would be up to the microbes that make secondary treatment work. There has been no bypass of untreated wastewater from West Point since Feb. 16, and beaches have been open since Feb. 21. 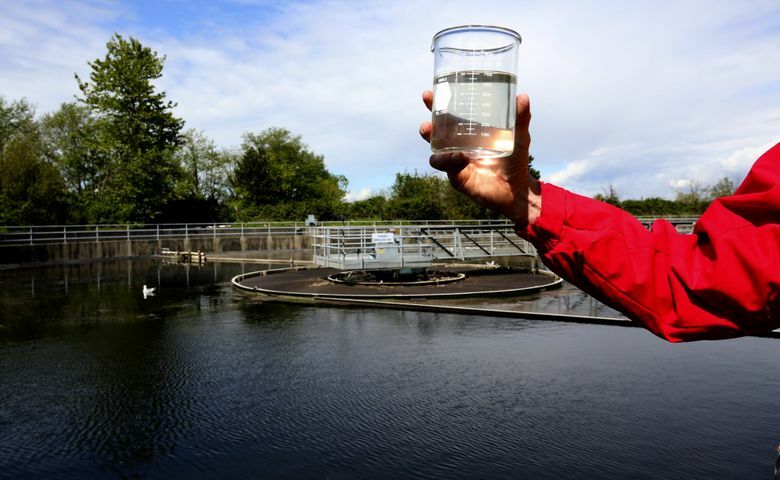 King County also has committed to additional water-quality testing to monitor for environmental effects of the plant being out of compliance with its permit limits on pollutants for months. The state Department of Ecology will determine whether and how much to fine the county for not meeting its environmental permit parameters intended to protect clean water.